"Schuyler writes with piercing intelligence and real insight into the complex worlds of literary translation and human relationships." "A lyrical, haunting tale...Schuyler skillfully strips away her translator character’s primary language, and sends her on a journey of self-discovery to Japan. You’ll be thankful you followed." "Schuyler leads the reader into a dazzling kaleidoscope of different languages and the undercurrents of love and anger that belong to all of them." "Schuyler’s prose is beautifully elegant and understated, with every detail made to count in weaving a rich emotional tapestry." 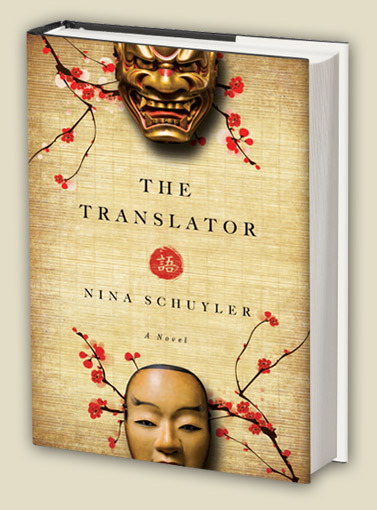 "In Hanne Schubert’s talent for language, Nina Schuyler delivers the importance of words in literature and in life."